I’ve got a bit of updating to do on my stash pages. The two colors I’m wearing right now aren’t a part of it! One color I picked up at the last Sally’s extra 50% off clearance sale. The other I got from the blog sale that I posted about. I kept going back to look at it and knew that, despite trying not to buy, I needed it. I’m so glad that I decided to get it because I love it! I’ll be blogging about what else I got in the blog sale. It was my first ever nail mail as well. 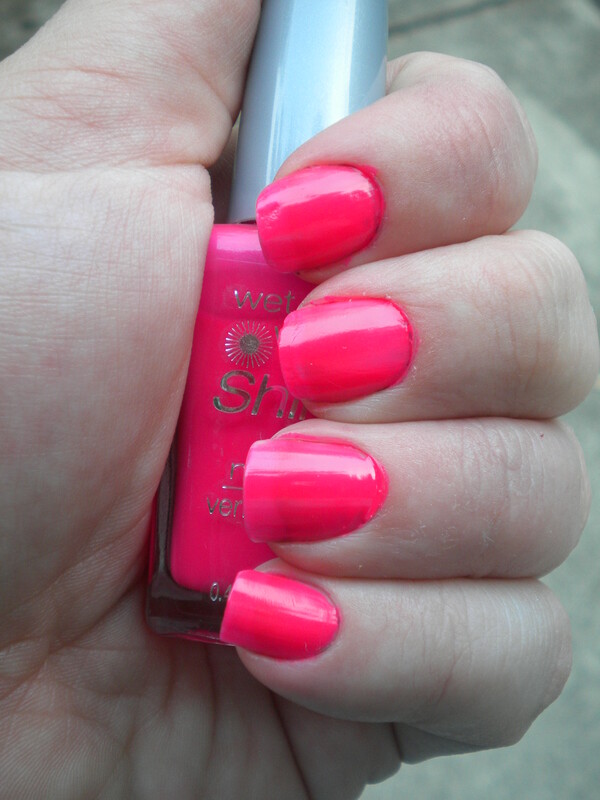 My base color is Finger Paints Flip Flop Fuchsia. 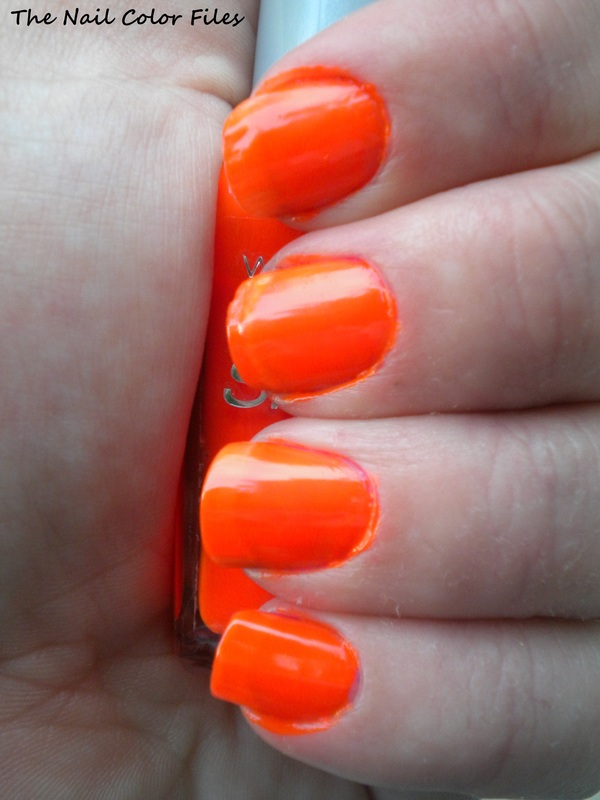 This color is from Finger Paints’ Summer in the City collection. I’ve always associated fuchsia as more of a purple color with just a bit of pink, but this is about as pink as you can get. It fits in with those bright/hot pinks for the summer. The formula was thick, and if you were careful enough, could get decent coverage in one coat. I always do at least two coats. I had some major pooling around the cuticle from this polish. This polish also dries to a nice shine. Finger Paints Fun-Fetti is an awesome top coat multi-colored glitter. It’s comprised of small hex glitters and small circular glitters. It’s kind of like a glitter party in a bottle. 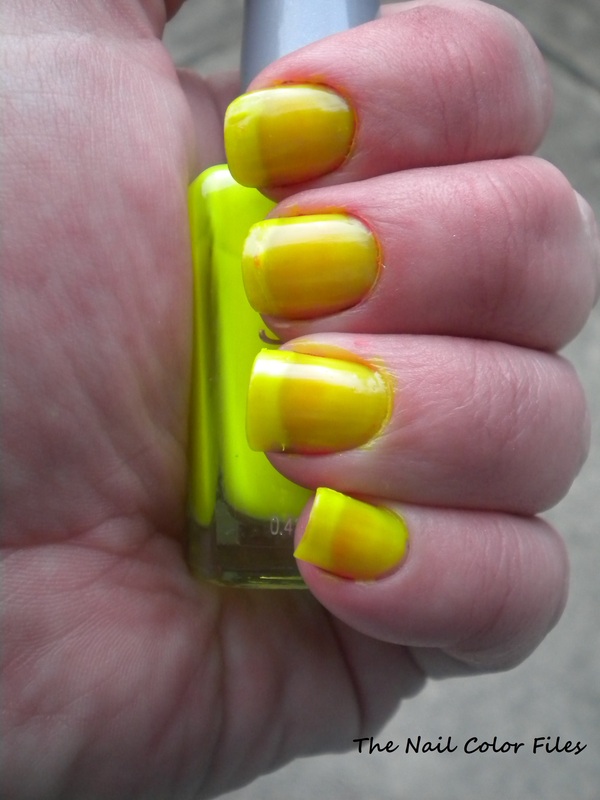 Fun-Fetti was a limited edition polish available at Sally’s Beauty Supply. I just did one coat on each nail. I asked for some help from my Twitter followers about what color to wear under Fun-Fetti and pink was one of the suggestions. I was just going to go for boring white! I’m so glad that I chose a pink and I love how it looks. I want to see how Fun-Fetti looks over some other colors as well, so expect to see it back at some point. I used Sinful Colors top coat. 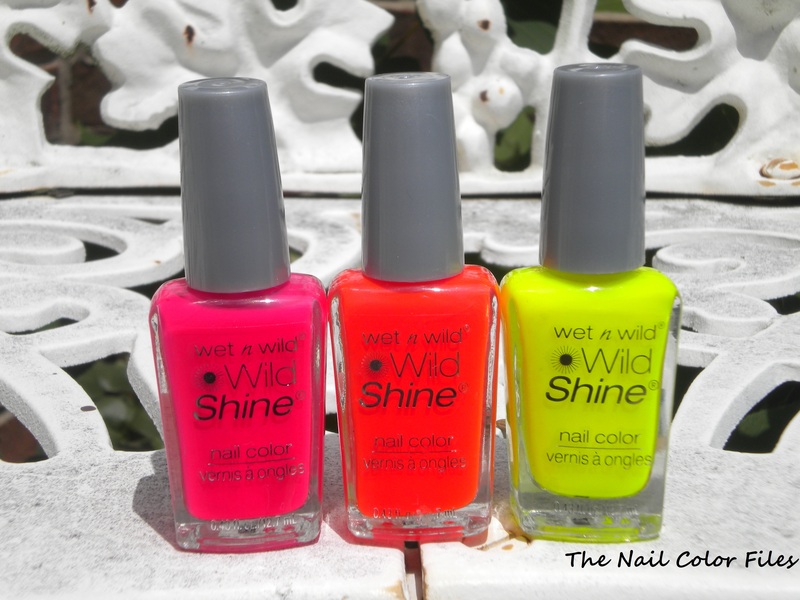 Recommendation: I would go either way with the Flip Flop Fuchsia. You can probably find another pink like it, since this was part of a summer collection. It might work well with stamping though. That’s something that I plan on trying. Fun-Fetti is no longer available in stores, but there are some other glitters out there that look similar. There’s a good dupe comparison on this blog. 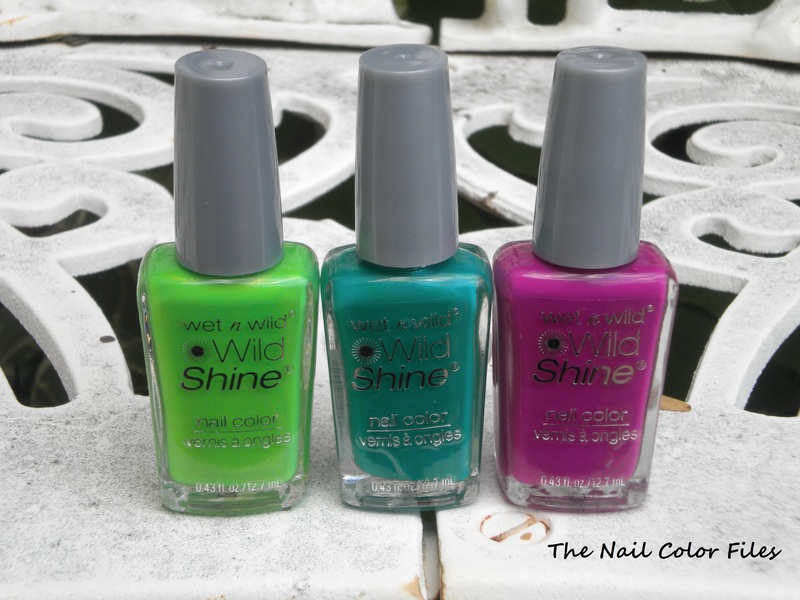 News broke earlier this week that blogger photos had been stolen for the pamphlet that’s available at Walgreens with the big Sinful Colors display. The nail art was also featured on the display. In fact, I posted about that exact pamphlet here, long before the news broke. The post was written from my view of the written directions, not the photos, although something did not seem right about the photos. The photos had been edited to remove watermarks and the manicures had been done using polish from other companies. Revlon (the parent company of Sinful Colors), has reached out to the bloggers affected and have made a statement on Facebook. I am glad to see that this company wants to handle this quickly and has said so in such a public way. To me, that shows that Revlon cares about the consumers that buy their products and they want to set things right with those bloggers that have been affected. We may never know exactly what happened. I have read a few theories about why this happened. It could have been an intern. It could have been an outside company hired to do this promotion. It might have been a last minute graphics job. If we find out, we find out. If we don’t, we don’t. I know how hard some of the bloggers work on their photos that they post. I don’t work nearly as hard because I don’t have the programs I need to make my photos what I wish they were. I do try to make them the best that they can be with what I have. I know that many people are planning on boycotting Revlon/Sinful Colors. Those people have the right to make that choice – it’s not one I can make for them. I will respect that choice. I believe that it’s premature to decide to boycott this company. They are working to make things right as quickly as possible. The most important thing is to make sure the bloggers affected are happy with the outcome. We also don’t know exactly what happened. Revlon wants to correct this wrong and prevent it from happening again. For a boycott to even affect a company, there would have to be an overwhelming amount of consumers to stop buying their products. Yes, their products-not just nail polish. With a company of Revlon’s size, not everyone purchases just polish. Those consumers that don’t purchase polish or aren’t involved in the blogging community most likely will not be aware of what’s going on. The only reason some of those people may know what’s happening is if they “like” Revlon on Facebook. 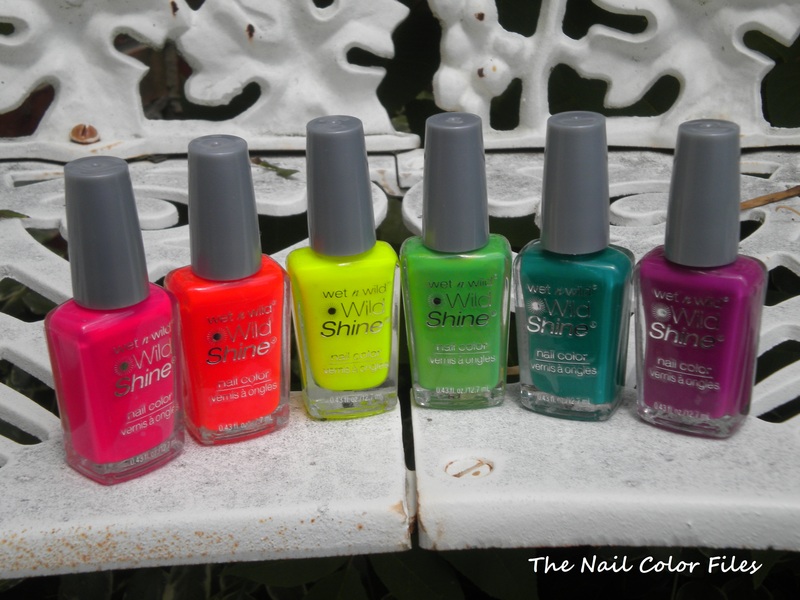 Consumers would also have to be aware of companies Revlon is parent to, such as Sinful Colors. I don’t see a boycott happening that will affect Revlon like some people hope. Again, it is up to you if you boycott or not. I’m choosing, at this point, not to boycott. I am also choosing not to post hateful things about this situation. 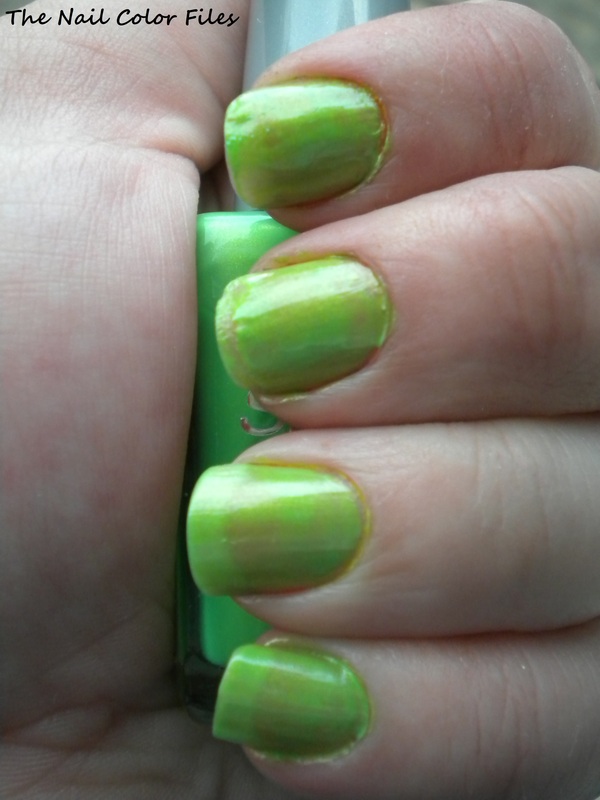 Most of the visitors to my blog are looking for Sinful Color swatches. That shows me that people want to see what these colors look like. I plan to get two colors up very soon because of blog hits. I do not agree with stealing other bloggers photos, especially for something that was a nation wide promotion. I seriously considered the fact that my photos could be stolen before starting my blog. I didn’t know if I wanted to put in the work for that very thing. I know that my photos could be used by someone else, especially on sites like eBay. That’s a risk all of us take, no matter what kind of blog you write. I can’t say how I’d feel if my photos were used for something I did not consent to. I would hope that I’d be asked and cited as the owner of the photo. I know that’s not always going to be the case. This is not the first time a major company has done something like this, and it won’t be the last. It’s not the first time a polish brand, big or small, has created uproar among the people that love their products. I’d rather support a company that cares about those who use their products and tries to right a wrong than a company that could care less and focuses on themselves and their profit. 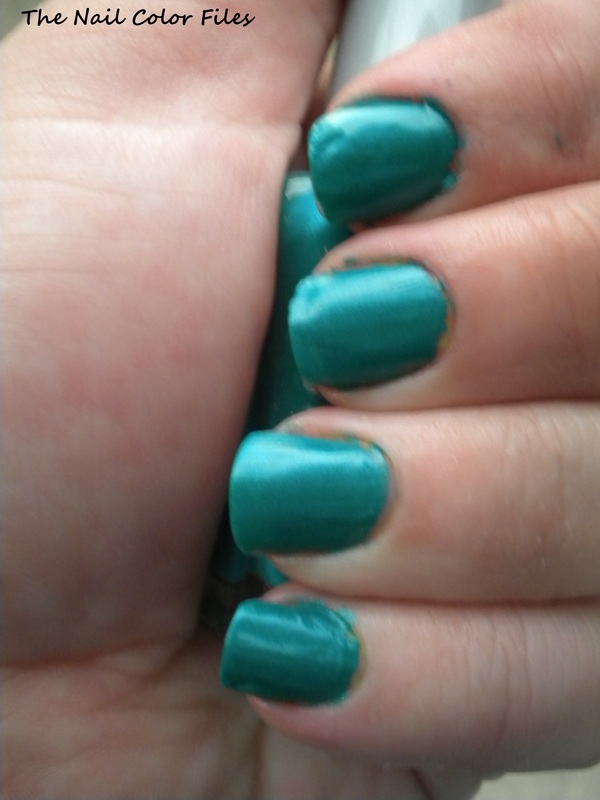 That, I believe, is the main reason I will not boycott Sinful Colors. If you’d like to leave a comment, please do, but know that I will be moderating them. Please keep them respectful, free from foul language, and free from attacks. I’m going to be posting a few more giveaways today! All will be found within this blog post.